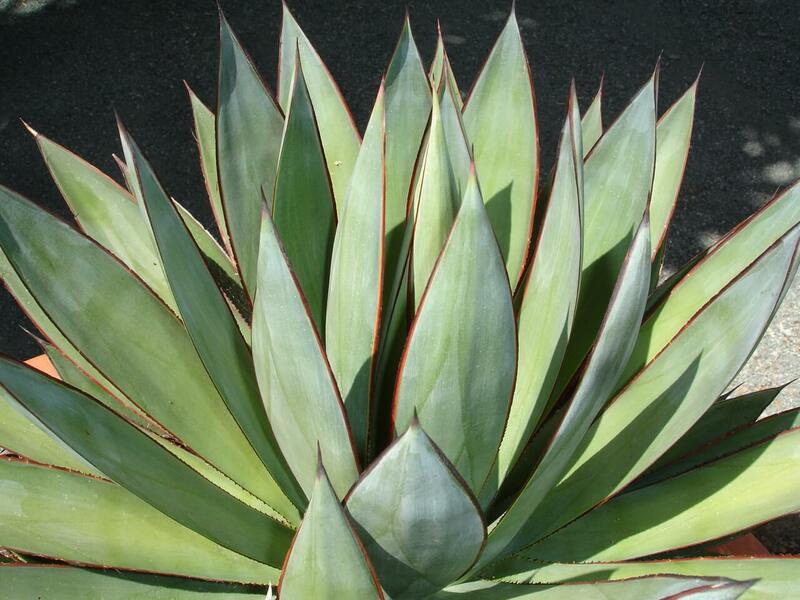 This striking agave with its creamy, whitish-yellow, central leaf color and bluish-gray margins grows three to four feet tall. 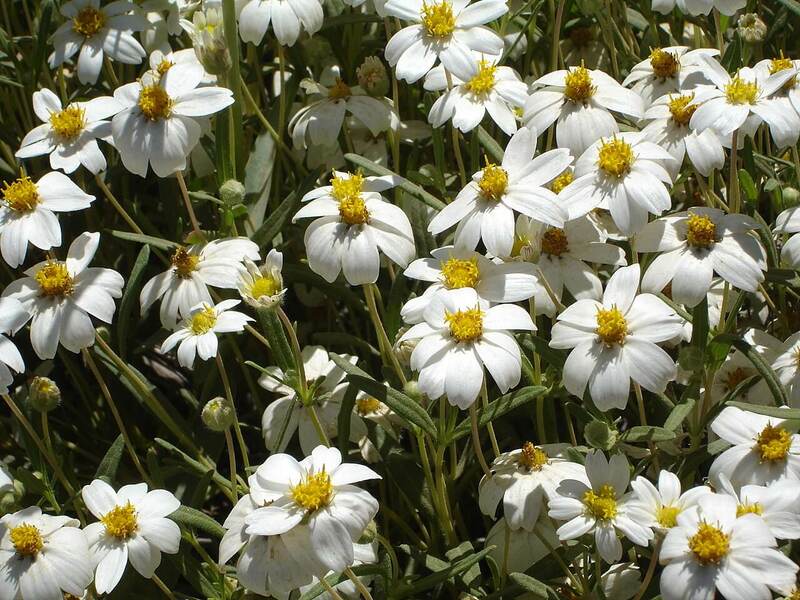 It has short, thick leaves that arch downward to a sharp tip. The leaves have indentations along their edges with small, grayish-red colored spines. This species is smaller than the other variegated agaves. The variety ‘Aureo marginata’ has yellow margins on the leaves. The variety ‘Mediopicta aurea’ has a broad, yellow band down the center of each leaf. After many years, this particular agave produces a tall, yellowish-green flower stalk. It also grows slower than the other varieties, and produces fewer offsets. 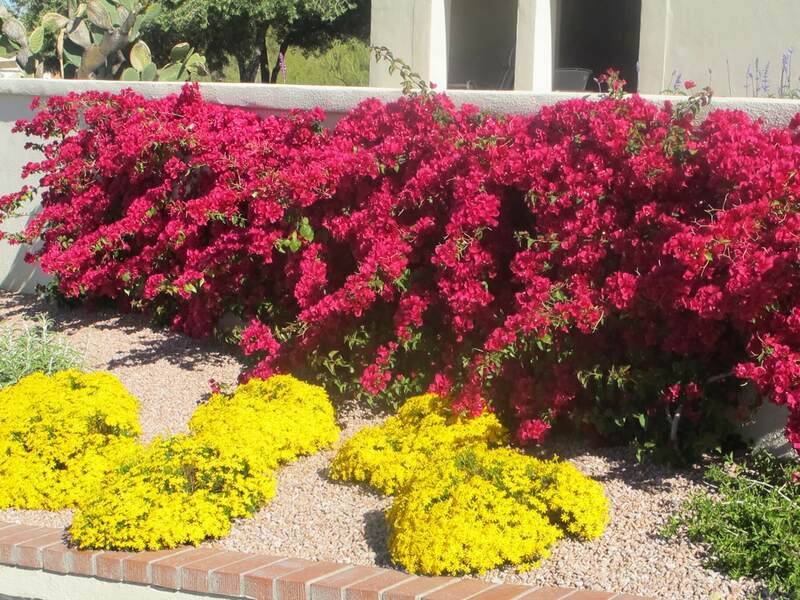 Use it as an accent, in containers on patios, in raised beds, in cactus gardens, or on hillsides. This agave can be used for its dramatic appearance and color. 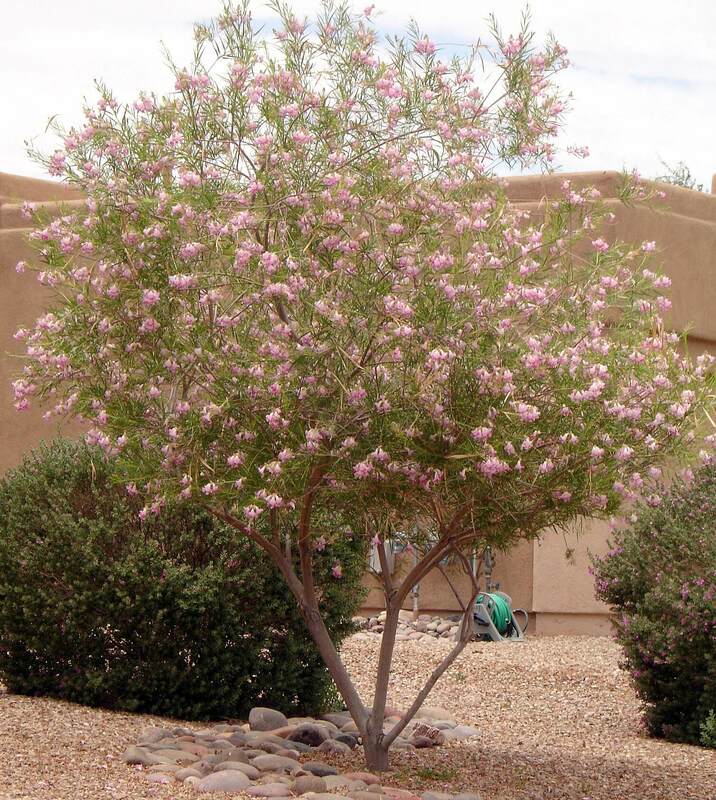 It is native to dry, desert locations in Mexico. 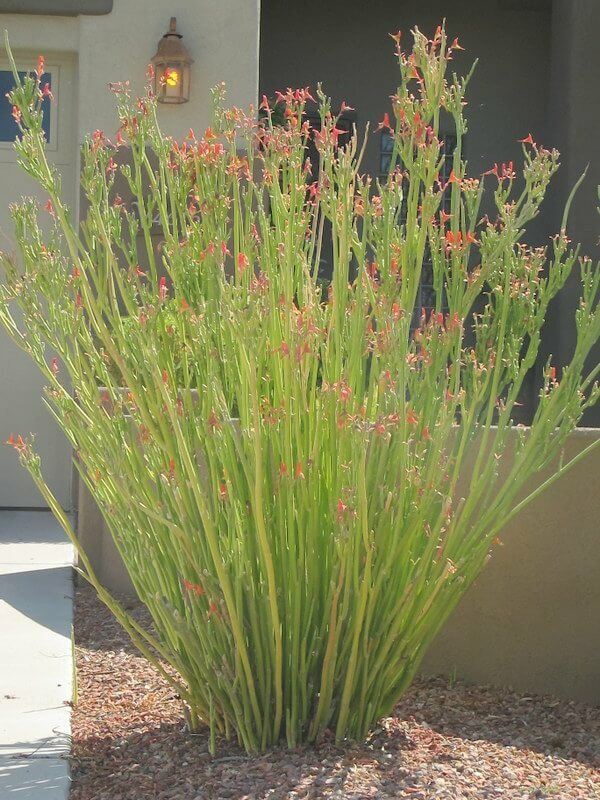 The plant is drought-resistant and only needs occasional water. 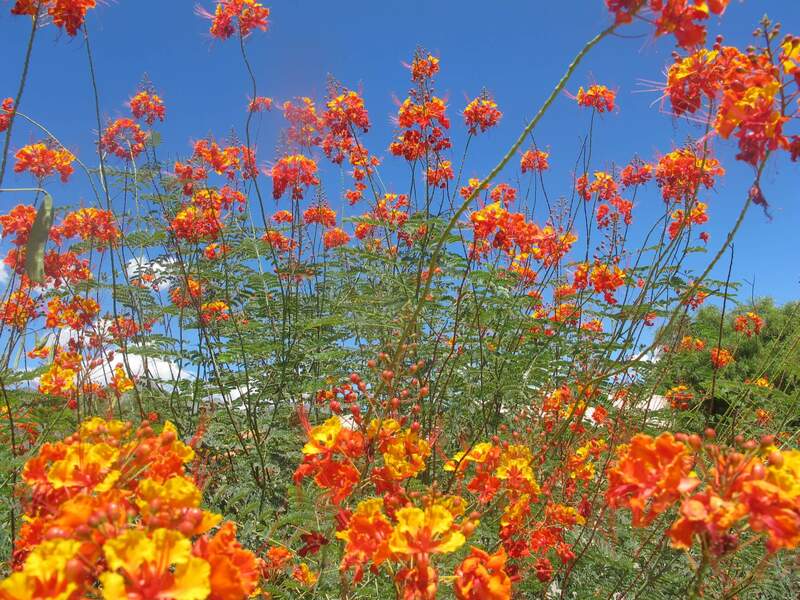 During the hot, dry summer, irrigate it every week or two. It likes full sun or light shade with reflected heat, and is hardy to fifteen to twenty degrees Fahrenheit. When planting, give it plenty of room to grow. The plant is highly susceptible to white grub damage. Treat it twice a year with Dimethoate insecticide drench as a preventative measure.